For all the talk of Derby suffering their annual spring slump, it looks as though they had just been missing Mason Mount, who put in a stunning display on his return to action against Rotherham last week. 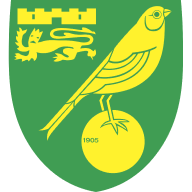 In the nine Championship games that Mount missed between the end of January and mid-March, Derby managed just two wins and went goalless on five occasions. At Pride Park on Saturday he won a penalty within 13 minutes, and then went on to score and assist one more in a 6-1 win - netting as many goals in 90 minutes as they had managed in total in every game Mount had missed. 3:24 Highlights of the Sky Bet Championship match between Derby and Rotherham. 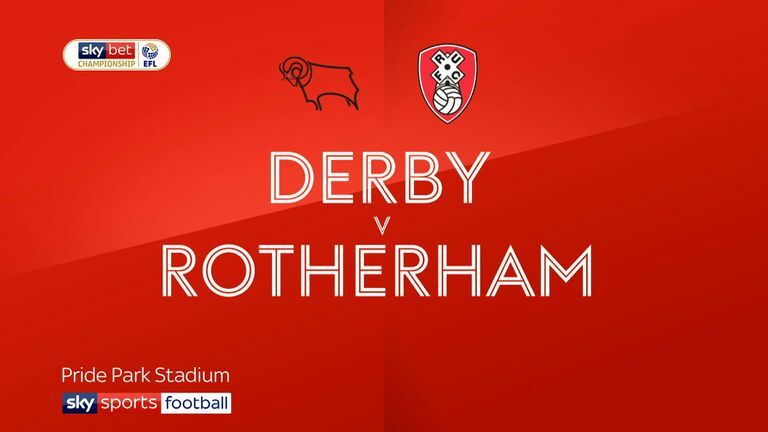 Highlights of the Sky Bet Championship match between Derby and Rotherham. So far this season Derby have won 48 per cent of the games in which Mount has featured, compared to just 27.3 per cent without, and they average twice as many goals per game (1.6 to 0.8). His form this season has seen the 20-year-old loanee linked with a move to Germany in the summer, with RB Leipzig interested, although Frank Lampard believes he can play a big role for Chelsea in the future. For now, however, he remains pivotal to Derby's hopes of reaching the play-offs this season. They are seventh in the table heading into the weekend, and could be back in the top six if they win at Brentford on Saturday. There are only so many times you can lose at home to Bolton before patience has to run out with a manager. Usually, to be honest, it is only one time. 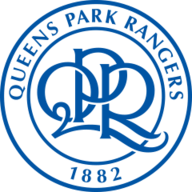 QPR will still have to do a lot to get relegated this season, with eight points between themselves and Rotherham in 22nd, but that gap can still close quickly - especially when you consider they visit to Norwich coming up on Saturday lunchtime - live on Sky Sports Football. Steve McClaren had QPR just two points off the play-offs on Boxing Day, but 2019 has been horrific and the final straw was their last two home games as they handed Rotherham a first away win of the season and were then overcome by a Bolton side that have a multitude of off-field problems to deal with and are seemingly heading down to League One. "We worked hard to build an environment and culture to develop young players for the long-term stability of the club," said McClaren, despite his starting XI against Bolton having an average age of 27. "However, we are in a results-based business and unfortunately both results and patience weren't forthcoming." John Eustace takes temporary charge of QPR at Carrow Road. If they end the day just five points clear of the drop then things may start to get a little more edgy. A slim shot at the play-offs remains for Sheffield Wednesday, so there is more than just pride at stake for Steve Bruce on Saturday, when Aston Villa visit Hillsborough. He is not one, however, to ever admit how desperate he is to get one over an old club. "By the next week, I will have done 900 games. It is part of the journey, which I have been on and, as far as I am concerned, it has gone," he said of his time at Villa Park. "Yes, of course, it will bring added spice. But, as far as I am concerned, I have been in it a long, long time. But make no mistake, we want to try and win the game." Chris Powell and David Connolly join David Prutton in this week's EFL Matters. Wednesday are 11th in the table and Villa currently occupy the final play-off spot. There are four points between the two sides, meaning anything but a win for the Owls essentially ends their top-six hopes. He may say he is not too fussed, but it is hard to imagine, when all things and cabbages are considered, that his smile will not be a little broader than usual should his side triumph. It cannot have been easy going from more than 80,000 at Wembley on Sunday to just under 4,000 at the Wham Stadium on Wednesday night, but Sunderland dealt with it well as they continued their promotion charge. It look just four minutes for Aiden McGeady - who scored twice in their Checkatrade Trophy final defeat to Portsmouth - to open the scoring at Accrington and they eventually recorded a 3-0 win to allay any fears of a hangover and to keep their promotion bid on track. 2:14 Highlights of the Sky Bet League One match between Accrington and Sunderland. 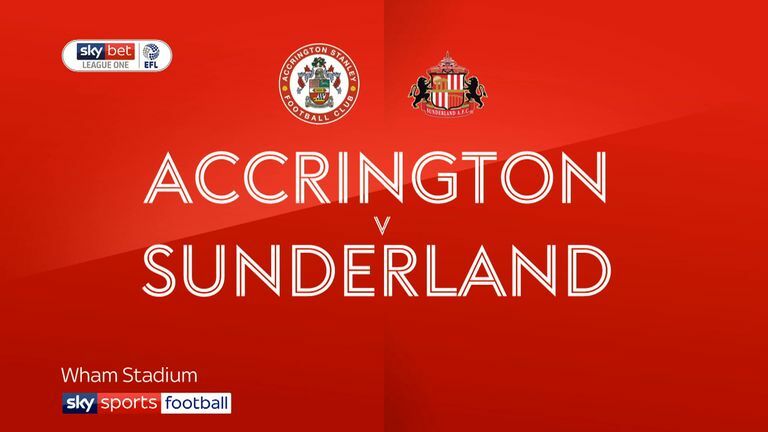 Highlights of the Sky Bet League One match between Accrington and Sunderland. "This was a good test of character for us," said boss Jack Ross after their win. "I think people didn't know what to expect coming so close to the cup final but I had no doubts about the character, but we needed a performance to match it. Thankfully we got it." Sunderland have spent most of the season knocking on the door of the top two without really getting near it, but now they have their destiny in their own hands, with three points between themselves and Barnsley in second, and two games in hand on the Tykes. It is not an easy run-in for Ross' side. They face Rochdale this Saturday, who look revitalised since parting company with long-serving manager Keith Hill, and then their following five fixtures are against clubs all currently in the top half of the table. There should be plenty of twists and turns to come. Macclesfield may not stay up this season. They find themselves bottom of League Two with seven matches left to play, and are currently ranked as second favourites to go down. But even if they do go down, the work Sol Campbell has done should not be considered a failure, considering the position they were in when he was appointed as manager. The Silkmen had picked up just 10 points from 19 games when he was announced at Moss Rose, as they found themselves seven adrift of safety. Since then, they have picked up 25 points in 20 games, at an average of 1.25 points per game. If they had been accruing points at that ratio since the start of the season they would currently be 17th in the table, 13 clear of safety. There have been issues to deal with off the pitch as well, with the club avoiding a winding-up order at the High Court only last month due to outstanding debts. One way or another, Campbell has earned another chance at this level already. If they beat Morecambe on Saturday then it could be one more step towards ensuring he will still be in charge of Macclesfield in League Two next season.